Glimmer is clean content focus Blogging Theme. It supports 10 type of post format. It is simple and elegant. 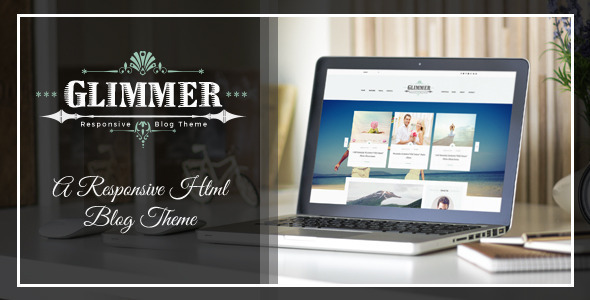 Glimmer is suitable for any kind of personal, travel, hobby, life style and tutorial blog etc. It’s code structure make this template very easy. All required information’s are provided in documentation.